Spirulina is a greenish-blue algae with phycocyanobilin as its primary component, which acts as an antioxidant. 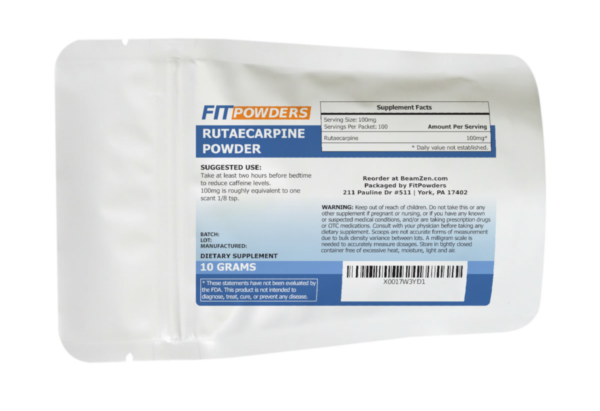 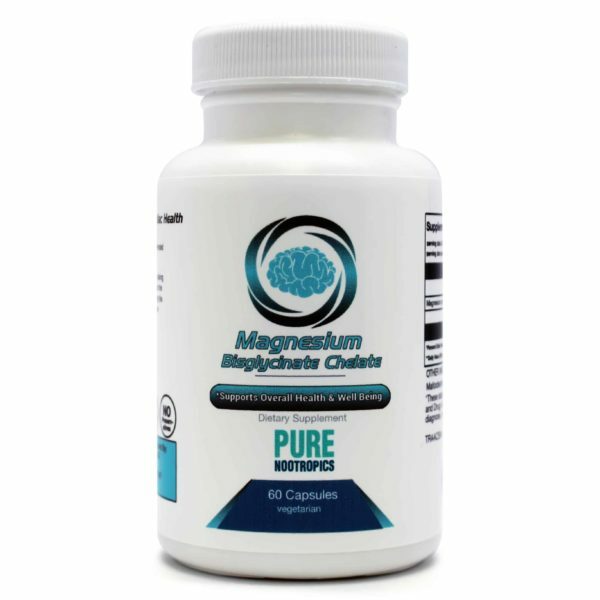 This supplement provides a source of protein for vegan and vegetarian fitness enthusiasts. 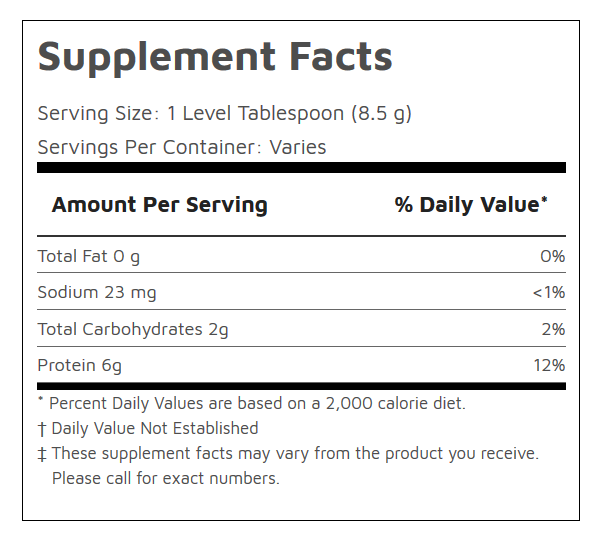 Spirulina is roughly 60-70% protein by weight. This superfood also provides a natural source of vitamin B12. 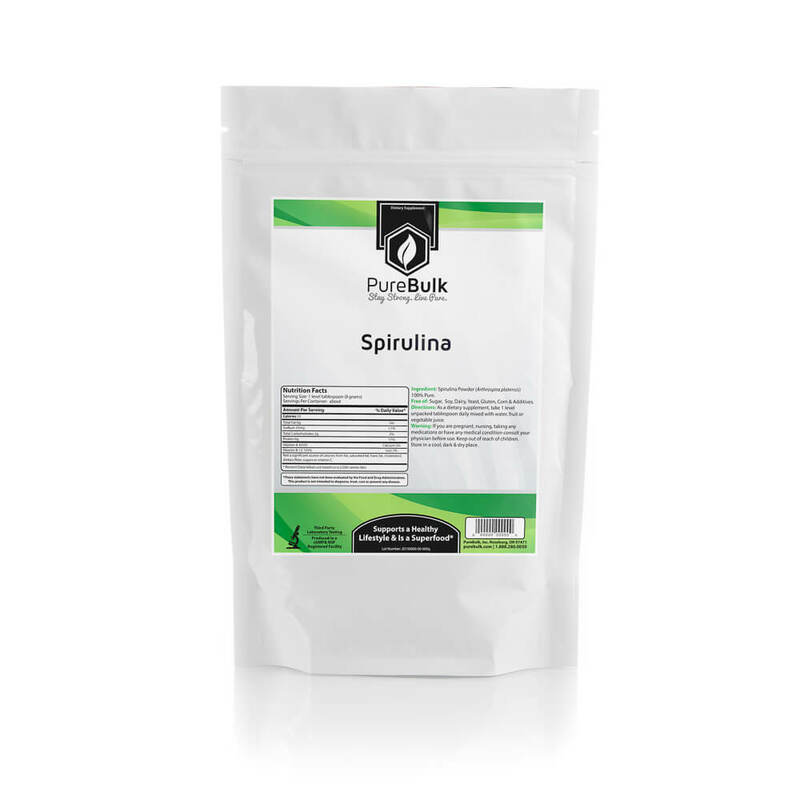 Take 5 to 10 grams of Spirulina daily for a variety of benefits. Details on exact dosages for varying benefits can be found at Examine.com’s spirulina page.